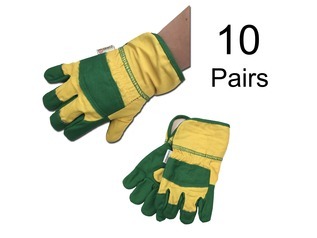 Buy outdoor clothing and accessories from Forest School Shop. 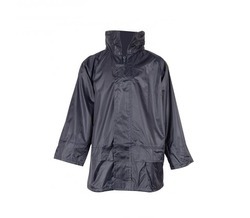 We stock a wide range of outdoor and waterproof clothing including waterproof jackets, waterproof trousers and more. 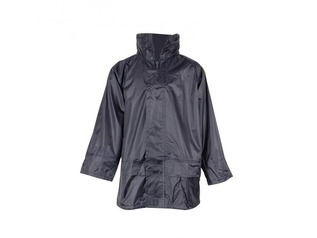 We stock a range of outdoor clothing sizes for both adults and children and offer waterproof outdoor clothing which is perfect for exploring the great outdoors in whatever weather the British climate can throw at you. 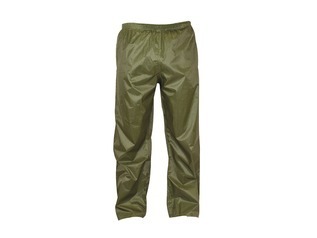 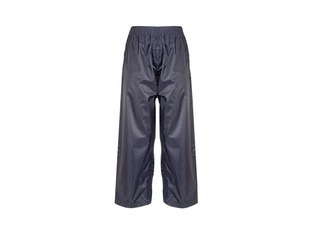 Rugged and durable outdoor clothing is ideal for camping, fishing and other outdoor activities as well as for forest schools and bushcraft courses. 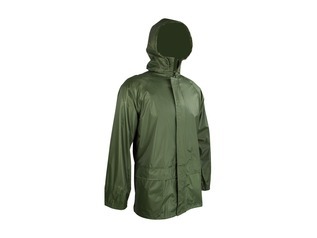 As well as a range of outdoor and waterproof clothing we also offer a range of outdoor accessories including safety wear. 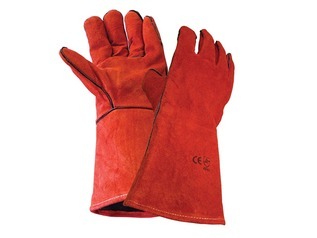 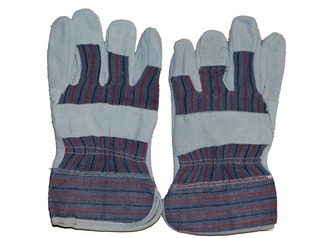 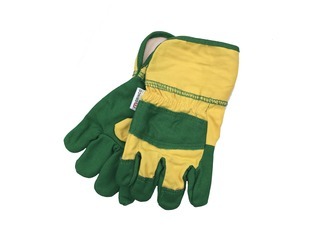 You can buy rigger gloves, protective gardening gloves and fire gloves to protection during outdoor activities such as den building, campfire construction and path clearing. 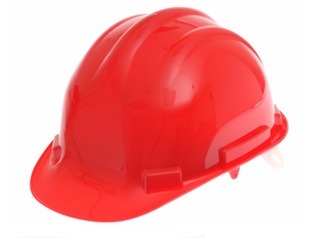 We also stock hard hats for forest schools for when health and safety is paramount. 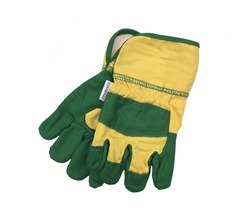 If you can't see what you are looking for then please don't hesitate to contact us.